provides one week of snacks for our six mentoring groups or about 80 people. Will pay for the gas and snacks to transport 12 youth on one life-changing adventure trip. COVERS THE COST OF A 3 DAY/2 NIGHT Transformative ADVENTURE TRIP FOR SIX OF OUR YOUTH. 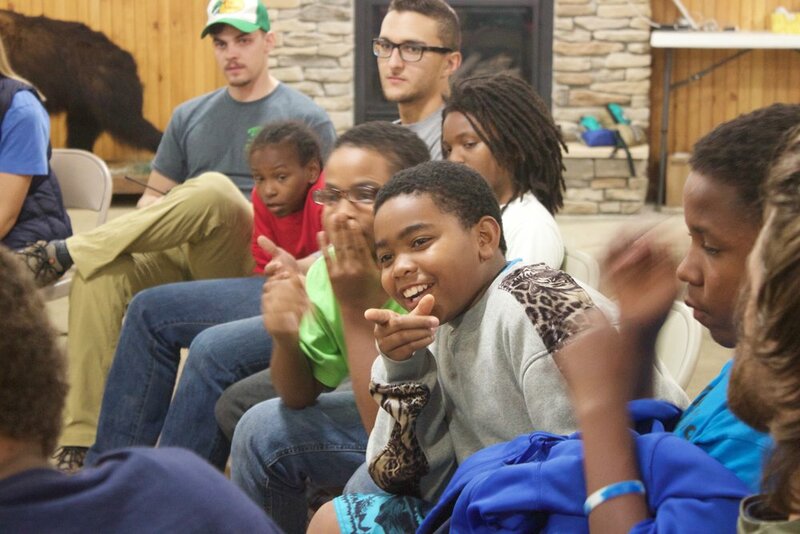 Gives a year of Mentoring, Adventure Trips, Summer Camp and More for one of our Youth! Provide a weeks worth of small group snacks, gas for an adventure, send a group on a trip or to summer camp. All donations large or small enable us to better serve urban youth! Thank you for your continued support. Get regular updates by following us on Facebook or Instagram! Sponsor one of our youth for $25 a month or cover 4 for $100. There are two options to set up a recurring payment; set up automatic bill pay through your bank, PayPal (button below), or through our Facebook page. Thank you for your continued support and dedication to UMA! Our staff raise their own salaries, so all UMA donations go towards the kids. If you would like to make a donation to one of our staff members, please visit our team page for a direct link. Thank you again for your support! Follow these 3 easy steps and Amazon will give a portion of the proceeds from your purchase to UMA. Click here to get started. Do you shop at Kroger? You should! See how every purchase you make at Kroger can support UMA! Learn more.